San Francisco (AFP) - Electric vehicle startup Rivian on Friday announced a $700 million investment round led by Amazon, which recently pumped money into a young self-driving car technology firm. Details of Amazon's stake in US-based Rivian were not disclosed, but the company said it will remain independent. The potential Tesla rival late last year unveiled an electric pickup truck and an electric sport utility vehicle at an auto show in Los Angeles. The vehicles were to be manufactured at the startup's plant in Illinois, with deliveries to customers expected to begin late in 2020. 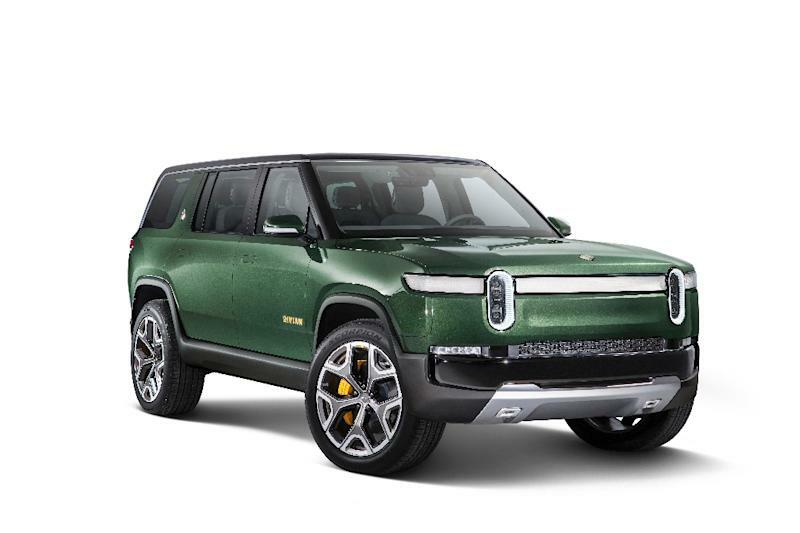 "We’re inspired by Rivian’s vision for the future of electric transportation," Amazon worldwide consumer chief Jeff Wilke said in a release. “We're thrilled to invest in such an innovative company." Rivian founder and chief executive RJ Scaringe referred to the investment round as an important milestone for the startup on a road to "sustainable mobility." Rivian has a team of more than 750 people and development centers in the US and England, according to the startup. Its vehicles use the company's "flexible skateboard platform" and will be produced at its manufacturing plant in Illinois, according to the release. Amazon earlier this month said it was investing in Aurora Innovation, a self-driving car technology startup founded by former Google, Tesla and Uber executives.